Care Right U | Senior Caregiver Training | Care Right, Inc. While Care Right Inc. was founded to help families navigate the complexities of the aging process, professional caregivers also face many of the same stresses when working with aging patients. This is why Annalee Kruger also founded Care Right U, which is designed to train caregivers in home care and healthcare settings in order to promote the best outcomes for employees, patients, clients, and ultimately, families. Additional services include ongoing education and support via the Care Right U Help Line. When an organization’s staff needs more advice or guidance in troubleshooting challenges like dementia behaviors, patient decline and staff disagreements, Care Right U’s experienced trainers & advisors are only a phone call away. 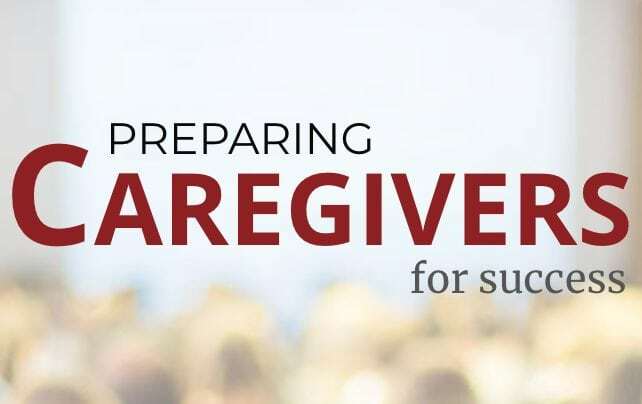 To learn more about how Care Right U can enhance your caregiving organization’s training & development program, please visit their website at carerightu.com or call 239-770-6322.